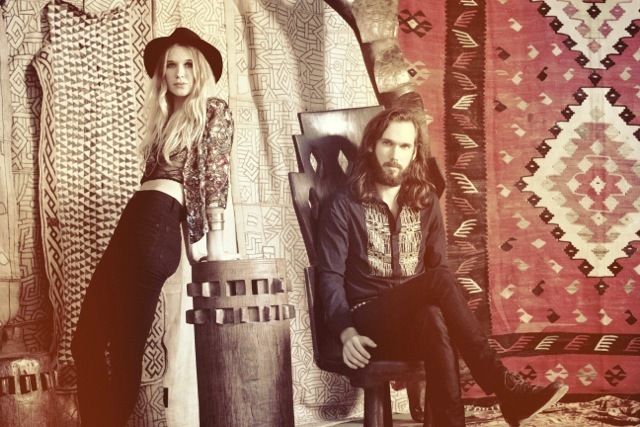 Just signed to Columbia Records in the UK, Wild Belle are Chicago siblings Natalie and Elliot Bergman. Natalie looks like she could be an Olson and sings like she’s just waking up from slumber, sounding cute but like she could quite happily shoot you a look that could kill. Everything is a little ska at the moment but lushly so, with tinges of afrobeat and romance. This will sound great at a sunny Glastonbury.